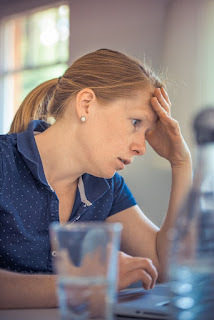 Home Support How to keep cool, calm and focused when negotiating support for your child. How to keep cool, calm and focused when negotiating support for your child. 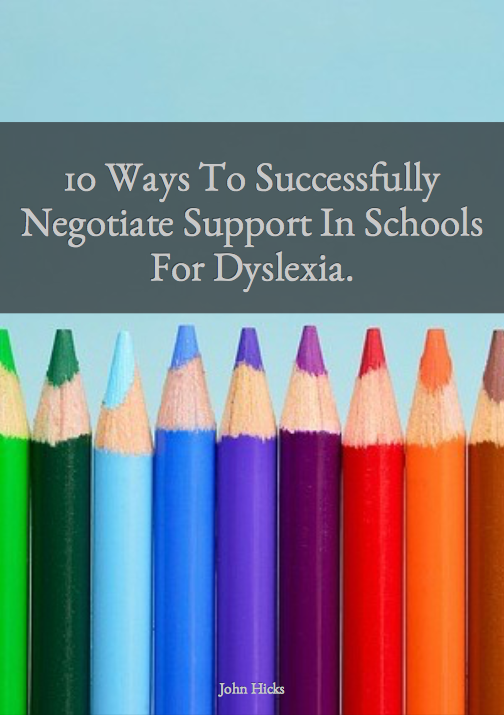 When supporting a child with dyslexia it can be really hard not to get frustrated when negotiating support for that child with their school. As parents we want the best for our children and care deeply about ensuring that our children have the best chance of success throughout their educational career. Sometimes it can seem like our schools are not doing enough and this can result in strong emotions bubbling up within us. If we are not careful, when negotiating support for our children our focus can be derailed by allowing our emotions to take over in conversations with school staff which could result in you as a parent having a weaker negotiating position within that conversation. What was your experience of school like? How much of your experience at school are you reminded of when dealing with your current school for your child? When thinking about your personal experience at school, what top three emotions are you feeling? We need to be so honest with ourselves when preparing to negotiate with schools. For everyone, their school experience will have been such an influence in their development either positively or negatively. If we experienced a poor period at school ourselves, it is possible that our interactions with our child's school might be influenced by our feelings from the past. Obviously you would like to think that you would not allow that to happen but our minds have a knack of popping thoughts into our heads that are strong enough to cause a stirring of emotions that could get in the way whilst negotiating support. If we are aware of this and are honest enough with ourselves about this then we are able to do something about it. One theory that I use to help me when I am dealing with schools is Transactional Analysis. Read on to find out more. I want you to imagine a time at school when you had a teacher that made you feel small. I am pretty sure that we have all had that experience. During that time when you were talking to that teacher, in that interaction you will have both had roles to play. Chances are the teacher took the 'Parent' role in the conversation and you took the 'child' role. With both roles comes a range of emotions and a way of being. Unless something is changed, in pretty much every interaction the both of you will maintain those roles. In the child role we can potentially feel un-respected, small, insignificant, belittled, patronised and so on. So the thinking is that if we have not recognised this in ourselves, when we then, as adults, deal with someone who is in a teacher role, we may start to experience those emotions again because we view them as that 'Parent' role and this will affect the way that we interact with that teacher. We may even surprisingly get angry and resentful because we might blame our child's teacher for the emotions that we are experiencing even though that teacher is nothing like the one that we had as a child. By understanding the role that we take emotionally we can use that information to strengthen our position in our negotiation. In any negotiation we need both parties to not be a 'parent' or a 'child' , we need them both to be taking an 'adult' role, one of mutual respect that exchanges information and seeks to find a win win for all. We can use this concept as a way to communicate more effectively with school staff. By being more aware of what is happening with ourselves emotionally, we can take more control and increase the chances of having more fruitful negotiations. What are your thoughts about this? 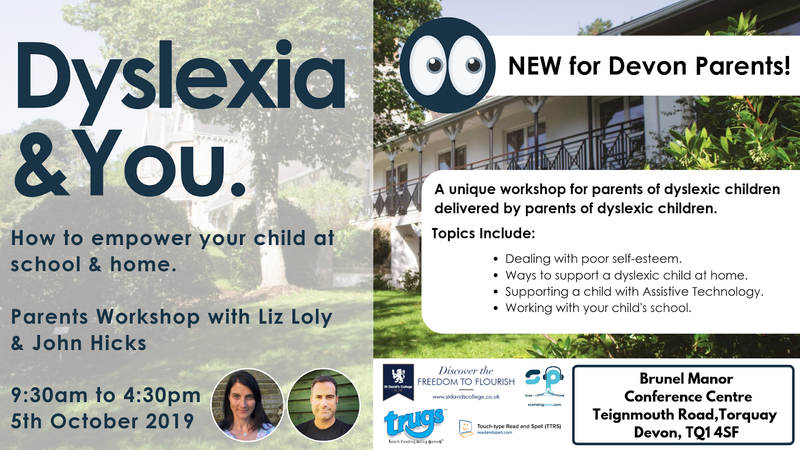 Please pop your comments into the comments box below and if you would like to join our exclusive Parenting Dyslexia Support Group on Facebook then simply complete the sign up form below and I will send you the details on how to join.